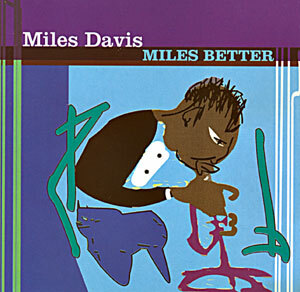 Miles Davis played on various early bebop records and recorded one of the first cool jazz records. He was responsible for the development of modal jazz, and both jazz-funk and jazz fusion came from his work with other musicians in the late 1960s and early 1970s. This is a Limited Edition Import Cd with rare tracks!